You found out that LinkedIn for business is a great tool for generating new business or finding your dream job. You spent whole weekend completing your profile, then waited for results to come in but never got any result. If you are wondering why then read through this post to get the answer and share your thoughts in the comments below. Like your website, you can optimise your LinkedIn profile so when people search for professionals within the LinkedIn search bar, your profile should come up near to the top to give you more chances to get more inquiries. Key here is to choose right keywords and using them in the right places. This one is pretty simple and important because you cannot socialise with out people. Find friends, colleagues and look for open networkers who can help you to achieve your goals. Can’t be a better way to prove your capabilities then getting recommendations. More recommendation means more people will trust you. If you are in business or in employment for some time you should have few customers or colleagues who can recommend you. Off course you should be worth recommending. LinkedIn also provide you the opportunity to claim your company page. I personally really like LinkedIn groups, can be a great way to find connections and drive traffic to your website or blog. Currently you can join maximum of 50 groups. Find groups to join related to your niche and participate in the popular discussions. Depend on your individual circumstances; more you network more benefits you can get. Social media is all about sharing content, therefore more helpful content you will share the more visibility you will get. Helpful and more frequent (one to three times a day) content sharing can give earn you good exposure. Any idea how can you achieve real expert status easily? Yes you are right by answering questions regarding your niche. For this LinkedIn has a great tool called Answers where you can search relevant questions and give your answers. 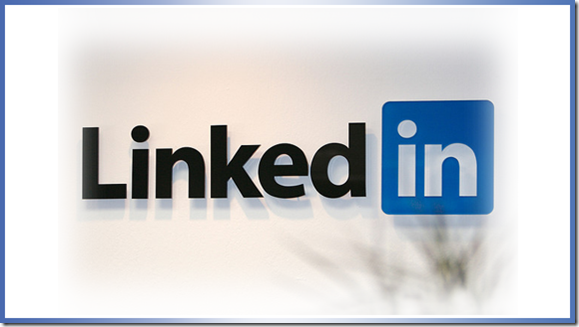 Are you generating more business from LinkedIn? Feel free to share your thoughts and tips on how you are finding LinkedIn for business in the comments section below. Should I Start a Blog?